Beto O’Rourke’s near-electoral miss in November 2018 has managed to turn Texas from a reliably red, staunchly Republican state into a potential battleground state in the 2020 presidential election. Maybe . . . that is. O’Rourke is now running for president of the United States. He damn near was elected to the U.S. Senate this past year. He came within 2 percentage points short of beating Ted Cruz. His close finish energized a once-moribund Texas Democratic Party. So he decided to parlay that enthusiasm into a national bid. Now, does his presence amid a gigantic — and still growing — field of Democratic presidential contenders automatically convert Texas into a battleground? Of course not. He is going to campaign like all hell for Texas convention delegates. If he somehow manages to become the party’s presidential nominee –or even end up on the Democratic ticket as a VP nominee — then the state becomes the site of pitched battle between the two parties. This is a dream come true for many of us. Me included. I long have wanted Texas to become a two-party state. Even when Democrats controlled every public office in sight. It shifted dramatically over the past three decades. The GOP has control of every statewide office. Presidential candidates haven’t given us the time of day. Why bother? The state’s electoral votes are going to the Republicans. So, the GOP has taken us for granted; Democrats have given up on us. Beto O’Rourke well might have changed all that. So, we might be in store for a barrage, a torrent, a tidal wave of political ads as we enter the summer and fall of 2020. Forgive me for saying this, but I would welcome it. 2020 electionbattleground statesBeto O'RourkeGOPTexas Democratic Party. Dare I take any credit for this bit of news? I think not, but I have to share this tidbit anyway. Former Vice President Joe Biden, who’s considering whether to seek the Democratic Party presidential nomination in 2020 is considering whether to select a running mate early, rather than waiting for the nominating convention. I thought one option might be to name Beto O’Rourke as his running mate; I mentioned it in an earlier blog post. But then O’Rourke, the former Texas congressman, announced his own presidential bid. Biden reportedly is pondering this decision, which could echo what Ronald Reagan did in 1976 when he challenged President Gerald Ford for the Republican nomination. Reagan selected Sen. Richard Schweiker of Pennsylvania as his running in advance of the GOP convention. It would be a gutsy move by Biden to do something out of the ordinary. However, as the election of Donald Trump demonstrated in 2016, we have entered an era of many definitions of the “new normal” in politics. CNN reports that Biden has discussed the possibility of naming a VP candidate early. Well, the former vice president has a huge number of hopefuls who I reckon would like to run with him. My only advice would be for the 77-year-old candidate to find someone who is willing — and able — to step into the presidency. If you get my drift. Many of us lament the nature of political coverage, how it centers on the “horse race” aspect: who’s up and who’s down? Now, though, the “horse race” element is taking on a new context. 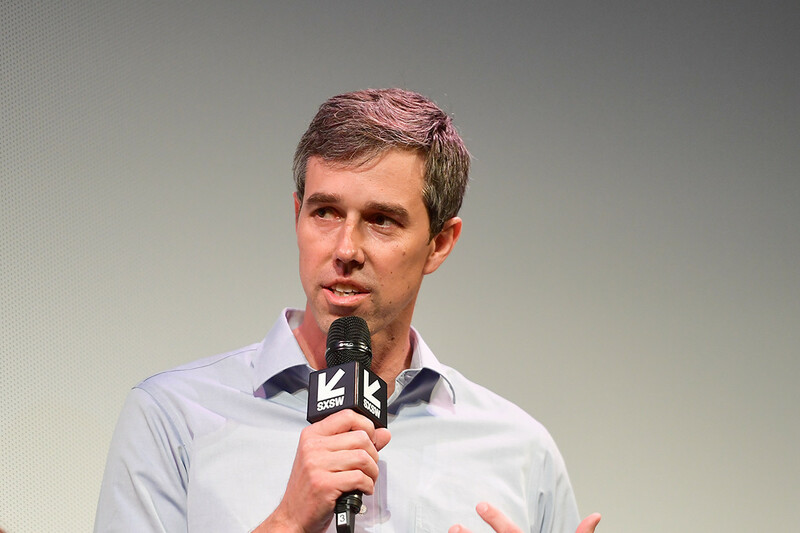 Beto O’Rourke’s entry into the Democratic Party presidential primary field this past week was followed immediately by his jaw-dropping fundraising effort. O’Rourke managed to raise $6.1 million in just 24 hours, a record for such political fundraising. Beto beat Bernie Sanders’s previous record of $5.9 million in the first day of his 2020 presidential campaign announcement. So now the media are talking about the Texan’s prodigious fundraising capability. 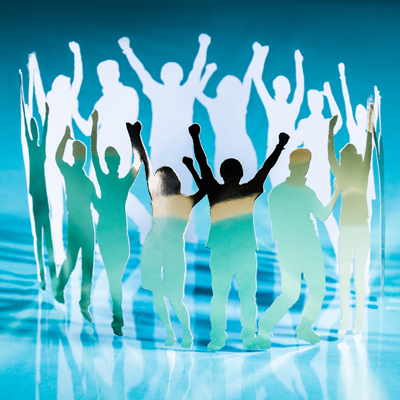 They take note of how they come from small donors living in all 50 states and the various U.S. territories. 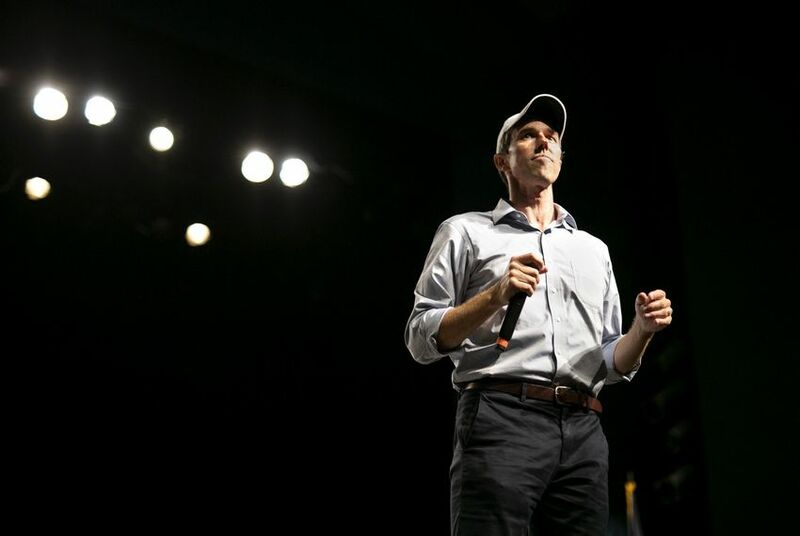 The political pros also are comparing Beto with Barack, saying that O’Rourke’s huge initial cash take dwarfs the amount that Sen. Obama raked in as he campaigned for the 2008 Democratic presidential nomination. All this money is just fine. Beto has a lot of it to spend as he seeks to elbow his way past the gigantic — and still growing — 2020 Democratic field. 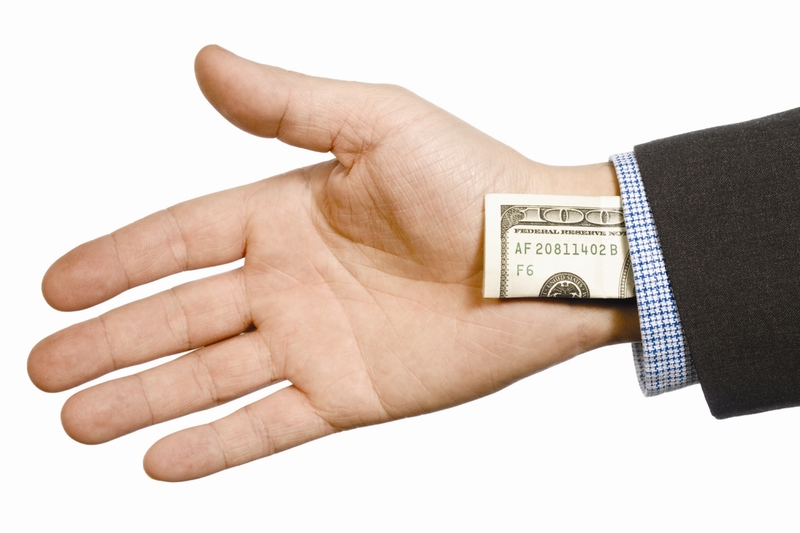 The pile of cash doesn’t necessarily translate to a pile of votes. At least that has been the norm. The media and political fascination with Beto O’Rourke has commenced. It’s at full throttle already. The former West Texas congressman announced his presidential candidacy this week, jetted off to Iowa and had the political media following his every move. I heard one commentator gushing over how physically attractive he is and how O’Rourke already has ignited the national flame much as he did in Texas when in 2018 he came within a whoop and a holler of defeating U.S. Sen. Ted Cruz. None of this early excitement is surprising. O’Rourke presents a different type of presidential challenger. He nearly defeated Cruz in a heavily Republican state. He ran close and hard with nary a political adviser to be found; he had no pollsters; he toured every one of Texas’s 254 counties. He is pledging to do something similar as he runs for president. Good luck with that, young man. I remain fervently on the fence regarding Beto O’Rourke. I am inclined to want to support him. I am just not there. I don’t know if I’ll get there. I’m thinking hard about it, along with the rest of the already-gigantic field of Democrats lining up for the chance run next year against Donald Trump. The media fascination in a strange way seems to mirror the fascination they showed toward Trump as he announced his candidacy in 2015. I don’t expect O’Rourke, though, to inflame animosity the way Trump did, even though the president likely owes the media debt of gratitude for elevating him from carnival barker to serious presidential candidate. Welcome to the big time, Beto O’Rourke. This will be wild ride. As I ponder the impact of Beto O’Rourke’s entry into the burgeoning Democratic Party presidential primary field, I keep thinking of a distinct advantage he holds over most of the rest of the thundering herd. He doesn’t have a job at the moment. Beto once served in Congress. He represented El Paso in Congress for three terms. Then O’Rourke decided to give up his House seat. He ran for the U.S. Senate against Republican incumbent Ted Cruz. O’Rourke ignited the Texas Democratic Party, which had been in a state of slumber, er . . . stupor for the past three decades. Now he wants to take the fight to an even higher level. He wants to become president of the United States. He is running against a lot of U.S. senators, some governors and others who are gainfully employed. Beto doesn’t have a job. One of the points he sought to make while losing narrowly to Cruz was that the junior senator from Texas spent too much time running for president and too little time casting votes in the Senate. The many folks who are running against him for president in next year’s Democratic primary will be unable to slather him with mud from that particular pit. He’s jobless at the moment and can devote his waking moments full time to the task of running for POTUS. He’ll be able to parlay that advantage at least for a little while. Then he well might have to cope with another high-powered politician with no gainful employment. Joe Biden? Are you out there? I guess Beto O’Rourke’s “big announcement” is going to be what everyone in America suspected it would be. The former West Texas congressman is going to run for president of the United States of America. He is going to make the announcement on Thursday. OK. Now what? How am I supposed to feel about this? I’ll be candid: I am not sure yet how I feel about a President O’Rourke. I can explain this a couple of ways. Compared to the man who’s currently in the office, I feel better about Beto and I do about Donald, as in Trump. Beto O’Rourke is No. 13 among the Democrats who have declared their intention to seek their party’s presidential nomination in 2020. More will be jump into the moat. There will be at least one more major candidate to announce: former Vice President Joseph Robinette Biden Jr.
Beto captured many Texans’ imagination when he nearly beat Republican U.S. Sen. Ted Cruz in 2018. That he was able to finish just a couple of percentage points behind the Cruz Missile in heavily GOP Texas still has state Democrats salivating. Now he’s going to enter the huge field of Democrats. I sense a certain sort of Bobby Kennedy freneticism in Beto’s candidacy. Just as RFK scrambled to assemble a presidential campaign in 1968 and ran a frenzied race for 85 days before tragedy struck, I sense that Beto might be modeling his 2020 after Robert F. Kennedy. As an aside, I should note that the late New York senator’s name was Robert Francis Kennedy; Beto’s proper name is Robert Francis O’Rourke. Karma, anyone? I’ll need to hold my breath for Beto’s entry. I wanted him to defeat Sen. Cruz. I am not yet convinced he is ready for the Big Chair in the Big Office. However, I can be persuaded. ‘Big announcement’ coming from Beto? Beto O’Rourke’s political team says the former West Texas congressman is planning a “big announcement.” It will come perhaps later this week. Everyone this side of the Trans-Pecos believes O’Rourke is going to announce he is running for president of the United States in 2020. Yep, that’s a big announcement, all right. Is it a “big announcement” for Beto to say that after all the deliberation with his wife Amy and their friends and confidants that he’s decided to wait until 2024? Donald Trump is certain to be gone by then. Perish the thought that he actually runs for re-election and wins next year. Anything is possible, as Trump’s election in 2016 demonstrated in all its narcissistic glory. 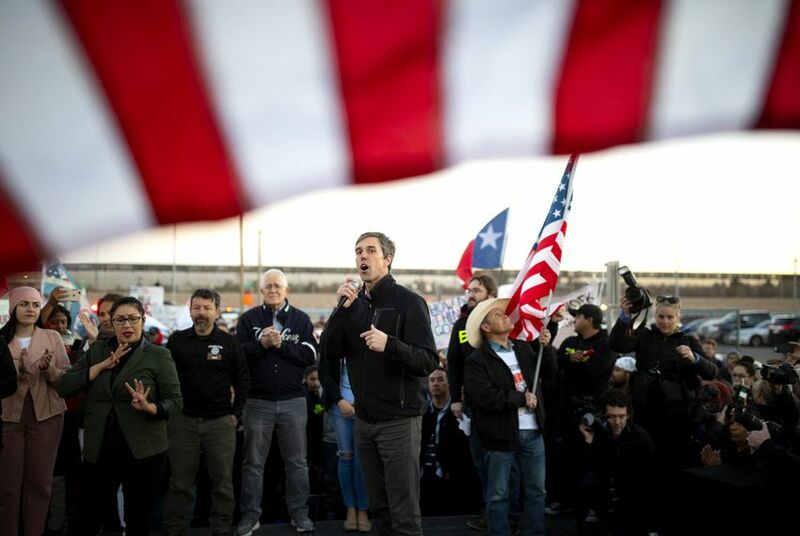 O’Rourke, who once represented El Paso in the U.S. House and came within a cow chip toss of defeating Sen. Ted Cruz this past year, is showing all the signs of becoming a presidential candidate in 2020. I just want to suggest that a “big announcement” can arrive in more than one form. Joe Biden is the political star of the moment. Democrats are waiting with bated breath for the former vice president to declare his expected candidacy for the presidency of the United States. He’s dropping hints all over the place that he’s decided to make one final run for the top job. Oh, and then we have former Texas congressman Beto O’Rourke who’s playing a similar cat-and-mouse game with Democrats and the media. He, too, is sounding and looking like a candidate in the making. Here’s my thought about all of that. Biden is in his late 70s; Beto is in his mid-40s. I harken back to 1976 when former California Gov. Ronald Reagan challenged President Ford for the Republican presidential nomination. Gov. Reagan shook things up a good bit by naming Pennsylvania U.S. Sen. Richard Schweiker as his running mate prior to the GOP nominating convention in Kansas City, Mo. 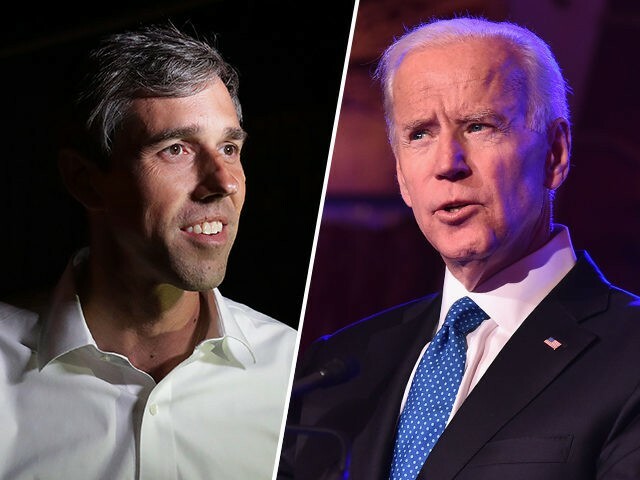 Is there an avenue for Biden to select O’Rourke as his VP running mate and the two of them could run as a ticket for the Democratic Party’s nomination next year? Oh, probably not. If they both run for POTUS, they’re going to run against each other. Then one of them will drop out. Maybe they both will, which of course makes this whole notion a moot point. But suppose Biden’s support among rank-and-file Democratic voters holds up and he secures the nomination next year in Milwaukee. I could see him declare that he would serve just one term and then he could select someone such as Beto as his running mate. Biden would be the candidate who could clear out the Trump wreckage. Beto would be the candidate of the future who could carry Biden’s message past the president’s single term. This is not a prediction. It’s merely a scenario that has played out before. Granted, Ronald Reagan didn’t get the GOP nomination in 1976. He laid the groundwork, though, for his 1980 campaign and subsequent landslide victory over President Carter. I believe that if Biden runs, this will be it. If so, then he could have a ready-made successor waiting in the wings. If you put a gun to my head and said “Make your prediction about Beto O’Rourke … or else,” I am likely to say that Beto is running for president of the United States in 2020. Why else would be stand in front of a South by Southwest crowd in Austin today and tell ’em he’s made up his mind, but just isn’t ready to divulge what he has decided to do. It sounds to me as though O’Rourke is lining up his ducks, assembling his campaign organization. I mean, think about it! Were he not going to run, why would he have any reason to delay announcing a decision. If he’s going to stay home, find other work, do something else he would just say so. Isn’t that right? Does that make as much sense to you as it does to me? So, Beto — who nearly beat Sen. Ted Cruz for the U.S. Senate seat from Texas in 2018 — likely is going to jump into the massive and still growing Democratic Party primary field that wants to challenge Donald John Trump for president. I beg you, though, dear reader. Please don’t hold me to this if O’Rourke decides to stay home in El Paso. My so-called “prediction” is based on a hypothetical circumstance. Please remember that if he decides against running for president.